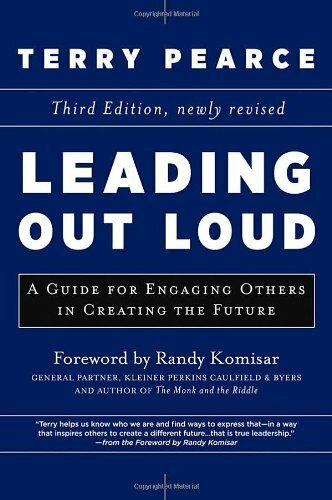 Much has changed in the world since the original publication of Leading Out Loud, Terry Pearce’s book on authentic leadership communication. Now, more than ever, the development of a leader’s message is as crucial to success as the delivery of that message. In the third edition of his classic book, Terry Pearce shows leaders in all sectors how to communicate their values and vision to inspire commitment. 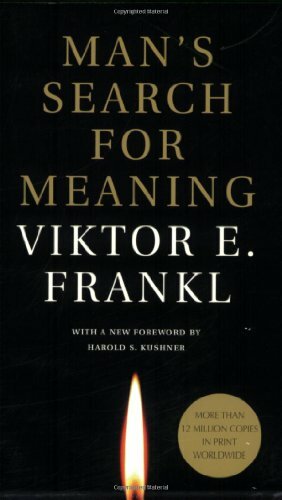 An interesting work that looks at the crux of extraordinary performance. Their premise is that the key is recognizing and leveraging your individual personal contradictions. I have found their work very powerful in my own. 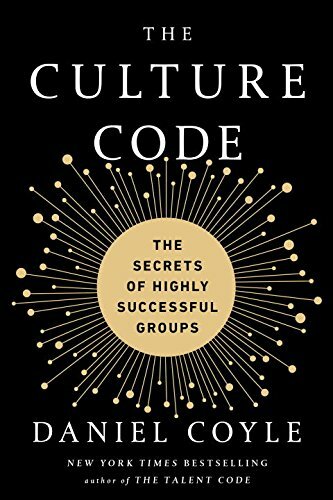 An essential book that unlocks the secrets of highly successful groups and provides readers with a toolkit for building a cohesive, innovative culture, from the New York Times bestselling author of The Talent Code. When it comes to recruiting, motivating, and creating great teams, Patty McCord says most companies have it all wrong. McCord helped create the unique and high-performing culture at Netflix, where she was chief talent officer. In her new book, she shares what she learned there and elsewhere in Silicon Valley. 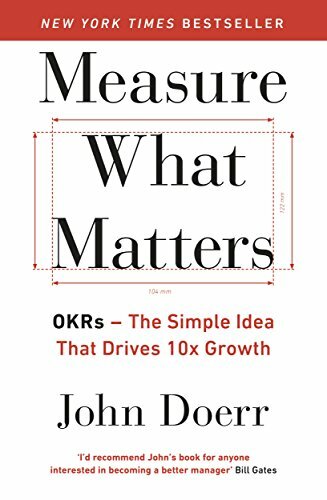 Measure What Matters is about using Objectives and Key Results (OKRs), a revolutionary approach to goal-setting, to make tough choices in business. Doerr shares a broad range of first-person, behind-the-scenes case studies, with narrators including Bono and Bill Gates, to demonstrate the focus, agility, and explosive growth that OKRs have spurred at so many great organizations. This book will show you how to collect timely, relevant data to track progress — to measure what matters. It will help any organization or team aim high, move fast, and excel. There's a reason Alison Green has been called "the Dear Abby of the work world." Ten years as a workplace-advice columnist have taught her that people avoid awkward conversations in the office because they simply don't know what to say. 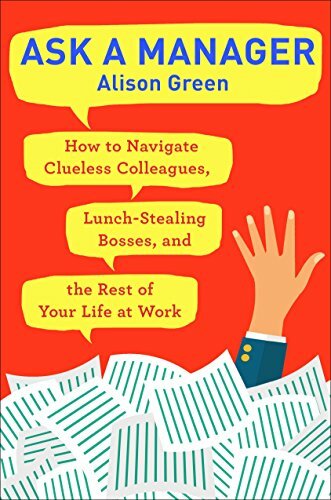 Thankfully, Green does — and in this incredibly helpful book, she tackles the tough discussions you may need to have during your career. 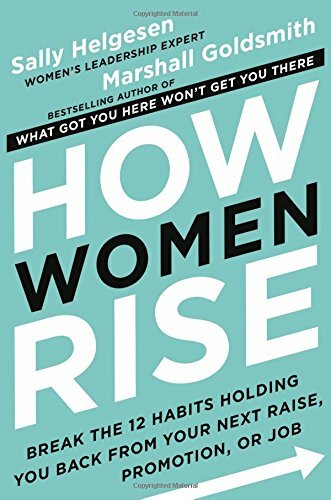 Like the original What Got You Here, this new book will help women identify specific behaviors that keep them from realizing their full potential, no matter what stage they are in their career. It will also help them identify why what worked for them in the past will not necessarily get them where they want to go in the future — and how to finally shed those behaviors so they can advance to the next level, whatever that may be. Francesca Gino has discovered that rebels — those who practice "positive deviance" at work — are harder to manage, but they are good for the bottom line: their passion, drive, curiosity, and creativity raise the entire organization to a new level. 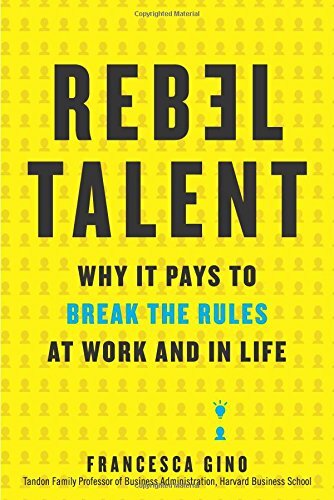 Packed with strategies for embracing rebellion at work and in life, and illuminating case studies ranging from the world of fine dining to fast food chains to corporations such as Google and Pixar, Rebel Talent encourages all of us to rebel against what's comfortable, so that we can thrive. Dalio, a hedge fund billionaire, didn’t start out that way. 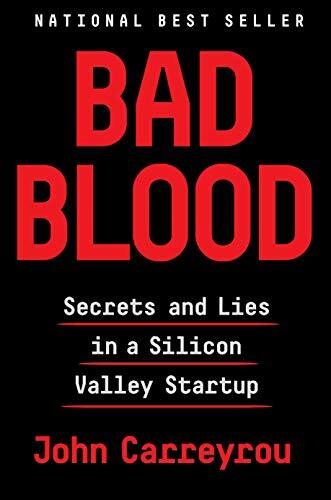 He was an ordinary kid and “a worse-than-ordinary student.” Forty years after starting a hedge fund out of his New York City apartment, Dalio shares his success secrets in 560 pages. 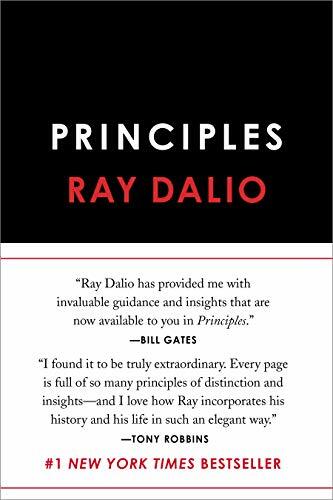 Although Dalio’s company, Bridgewater Associates, has received attention for its commitment to radical transparency, another “radical” observation caught my attention in Dalio’s book: Be radically open-minded. We’re living in an age that is, quite possibly, the most disruptive era in civilization. Every individual, every company is experiencing the dramatic effect of technological advances. According to Dalio, open-minded people will be in a better position to see around the corner. Close-minded people don’t want their ideas challenged, says Dalio. By contrast, open-minded people “approach everything with a deep-seated fear that they may be wrong.” Good decisions aren’t necessarily the ones that stroke your ego. A good decision is what’s best for you and your company. “People who change their minds because they learned something are winners, whereas those who stubbornly refuse to learn are the losers,” writes Dalio. The author has written about culture, psychology and relationships for a wide variety of publications ranging from The Atlantic to The New York Times. 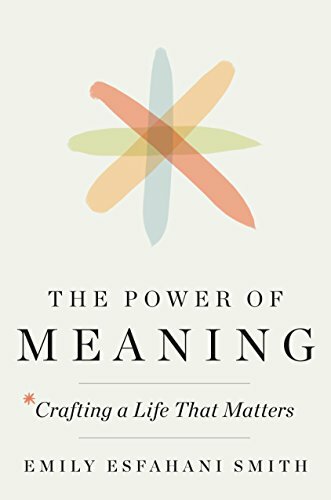 Esfahani Smith structures the book around four pillars of meaning: Belonging, purpose, storytelling and transcendence. It’s not as “new age” as the title might suggest. There are actionable insights for leaders who want to motivate teams. She argues that the world is full of employees who get “bogged down in paperwork and other day-to-day tasks, and sometimes lose sight of their broader mission.” When people can reframe their tasks as opportunities to help others, their lives feel more significant. 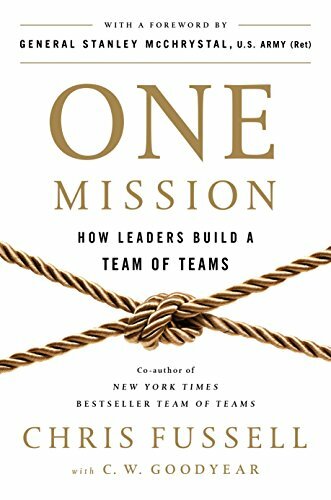 I believe true leaders are those who connect the work that their teams do to a broader mission. In 2018, commit to showing your employees—in presentations, videos, and stories—how their daily tasks make the world a better place. Fussell knows leadership. He’s a navy SEAL and worked as General Stanley McChrystal’s aide-de-camp. 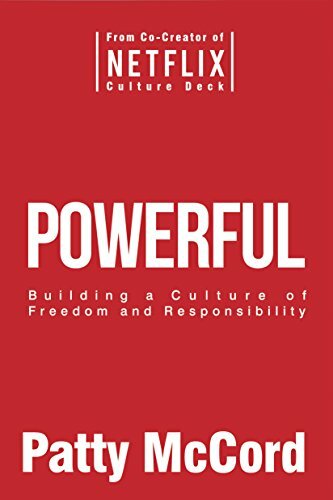 Fussell learned that “A leader cannot simply command people what to do and expect them to wholeheartedly follow.” Leaders guide teams and influence their decision-making. Since I study and write about business storytelling, I was intrigued by the book’s chapters on “aligning narratives.” Fussell says that teams must have a unifying, empowering narrative, that rallies the team around one mission. He focuses on the role that social contagion plays in group psychology. In other words, a leader doesn’t need to get everyone to buy in to the corporate narrative. A leader only needs to inspire a small group of influencers with the enterprise to carry the idea forward.